10 new Discount Vector Packs added in the Mega Packs category. 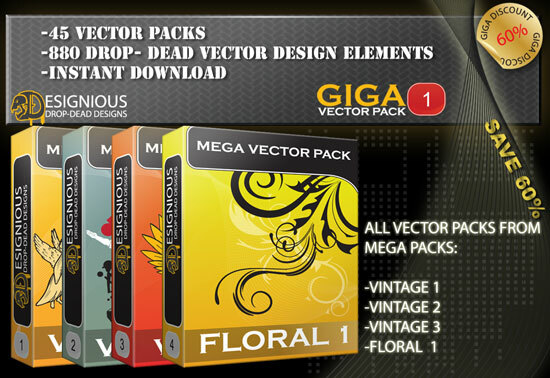 – GIGA VECTOR PACK 1 – Contains the Vintage Mega Packs 1, Vintage Mega Pack 2, Vintage MegaÂ PackÂ 3 plus the Floral Mega Pack 1. 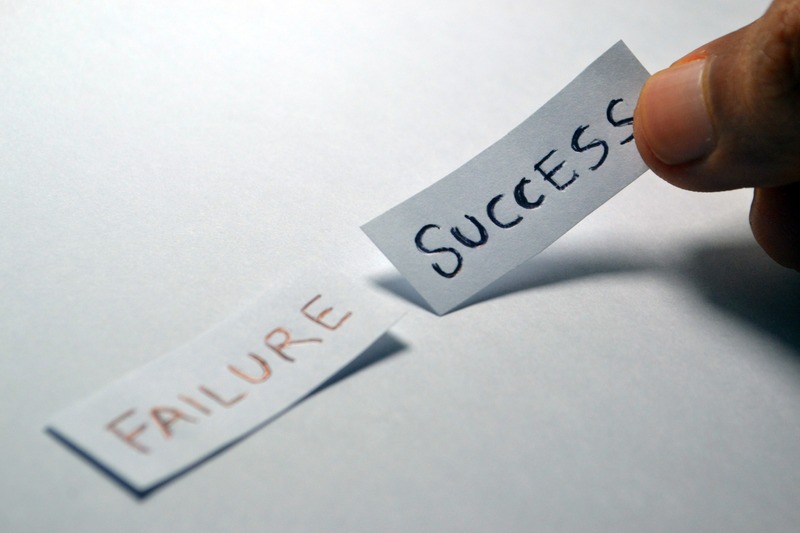 You get 45 vector packs, that’s 880 high quality vector elements for a very small amount. 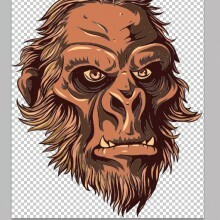 GIGA VECTOR PACK 2 – Contains 40 vector packs and 959 design elements. 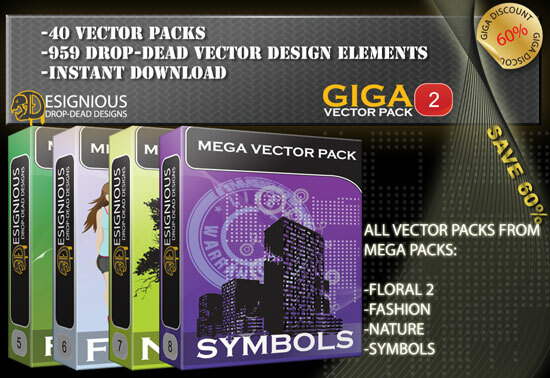 You get the Floral Mega Pack 2, Fashion Mega Pack, Nature Mega Pack and the Symbols Mega Pack. – Vintage Mega Pack 1 – The pack contains all scrolls packs, all skulls and the religion pack. – Vintage Mega Pack 3 – Contains all the vector packs in theÂ categories heraldry(4 packs) and wings(8 packs) with the packs Crowns,Griffins 1 and 2 and Shields. – Floral Mega Pack 1 – Contains the floral vector packs from 1 to 10. – Floral Mega Pack 2 – Contains the floral vector packs from 11 to 21. 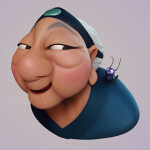 – Fashion Mega Pack – Contains the following packs: Cartoon girls, Concert Vector Pack, Fashion, Fashion Men, Fashion Men, Funky faces, Hands, Silhouetts, Surfers, Garments and Wild West. – Nature Mega Pack – Nature Mega Pack contains all the packs in the nature category:Abstract trees, Birds, Butterflies, Insects, Light, Palm trees, Sea creatures, Sun, Trees and Flames. – Symbols Mega Pack – Contains theÂ following packs: Beach vector pack , Cold as Ice, Tech, stamps, stickers, Architecture, Skylines and Music.